Modelling Church Growth using mathematics & computer simulation. 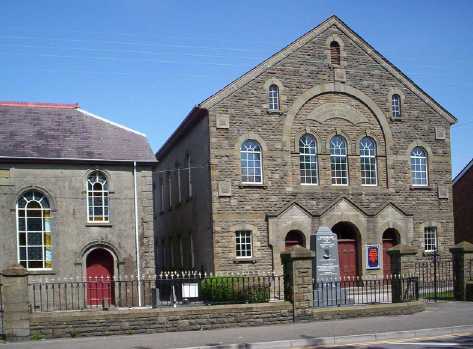 In 1904-5 Moriah chapel was the centre of massive church growth in Wales through a God-sent revival. A mathematical model is a means of describing and understanding the real world using mathematics. Assumptions are made that limited the aspect of reality to one that can be understood and tested next to data. If there is sufficient confidence in the model, then it can be used to make predictions and policy recommendations. How to build such a model of church growth is explored in this online simulation: How to Build a Model of Church Growth. Try it and see! Welcome to the website of Church Growth Modelling. This is a science website, so prepare to be challenged. Questions welcome. It is a Christian website promoting revival, so prepare to be challenged spiritually!